Jacob To Hold Twitter Chat Today! 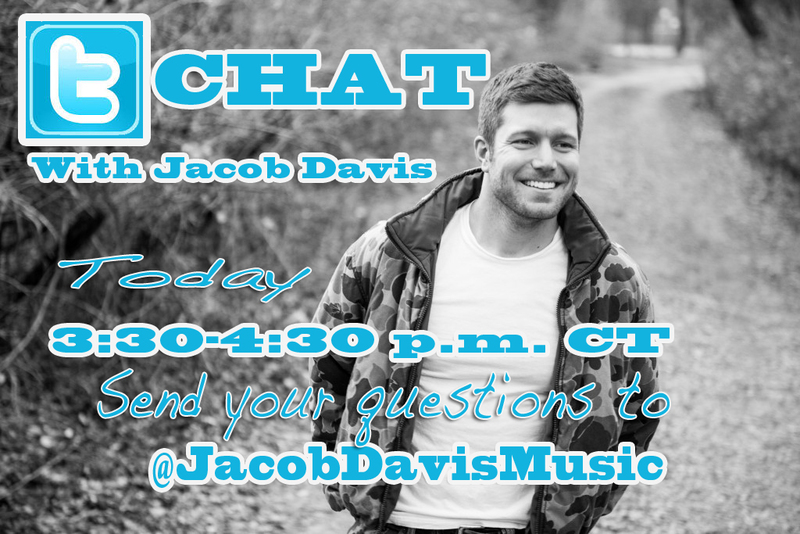 Jacob will hold a Twitter Chat today (Oct. 30) from 3:30-4:30 p.m. CT! 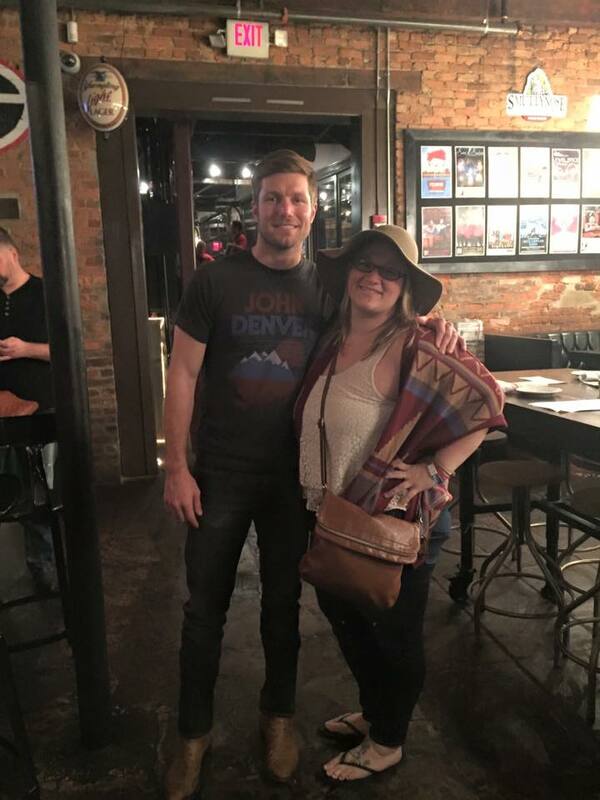 Be sure to submit your questions to him at @JacobDavisMusic on Twitter! If you don’t have Twitter, no worries. 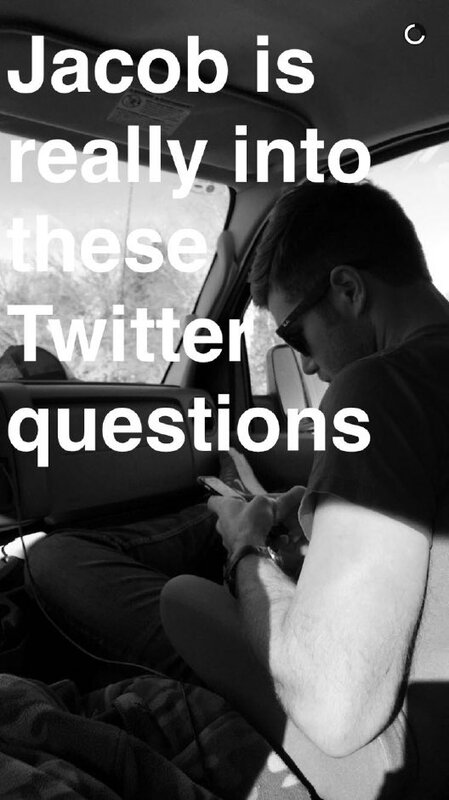 Just head on over to our Facebook page (https://www.facebook.com/JacobDavisSquad) and submit questions beneath the Twitter Chat post and we’ll get them asked! Jacob dropped a little surprise on us when he posted on his YouTube page (https://www.youtube.com/user/OfficialJacobDavis) a cover of The Driver by Charles Kelley. Can we just say that we fully support more surprises like this!! Great job Jacob!! We’d like to congratulate Sam Hunt on his release of pre-Montevallo mixtape Between The Pines!! 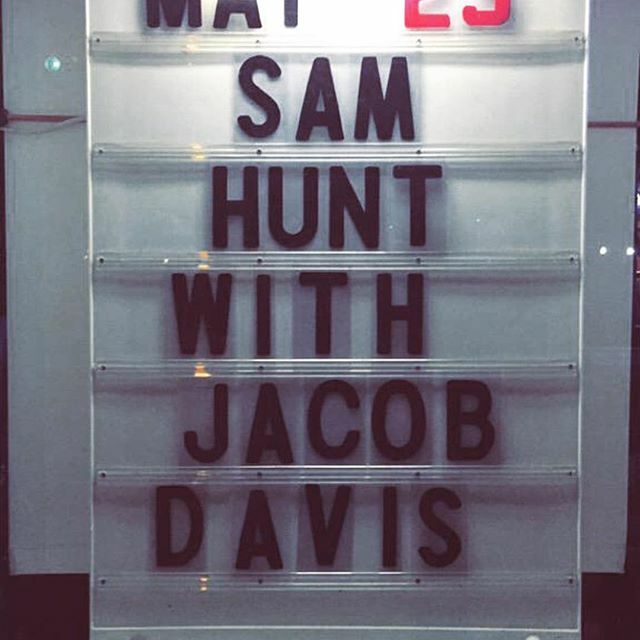 A love of Sam’s music is what actually brought the Jacob Davis Squad together, as squad members fell in love with Jacob when he opened for Sam!! Fans can now buy Sam’s mixtape on iTunes and other music outlets. And while you’re there, you should probably pick up Jacob’s Something To Remember You By, if you don’t already have it! 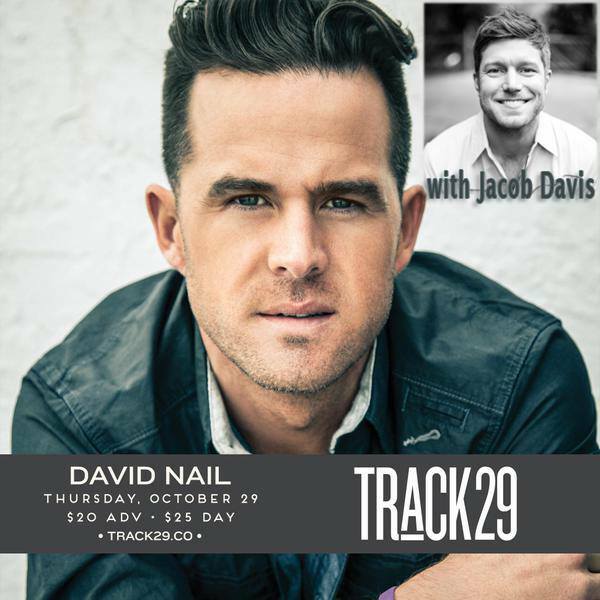 Jacob and the guys have a busy week this week with three shows, kicking off Thursday opening for David Nail at Track 29 in Chattanooga, Tenn.
Click here to buy tickets for the 9pm show! 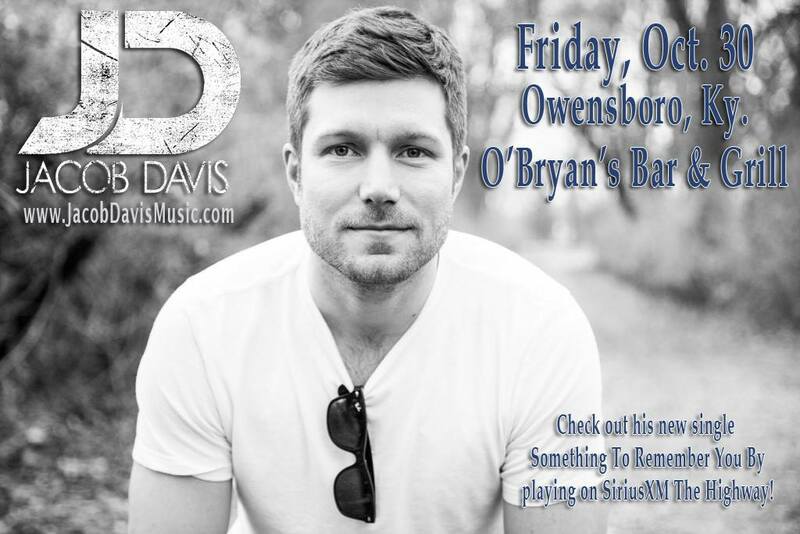 If you attend, please send any photos or video to JacobDavisSquad@gmail.com or find us on Facebook, Twitter or Instagram so we can spread the love! Jacob Davis is a Louisiana native, Nashville based, singer/songwriter that has a serious talent for penning lyrics that create a connection with his listeners; he’s not just telling stories, it’s like he’s telling you his stories. 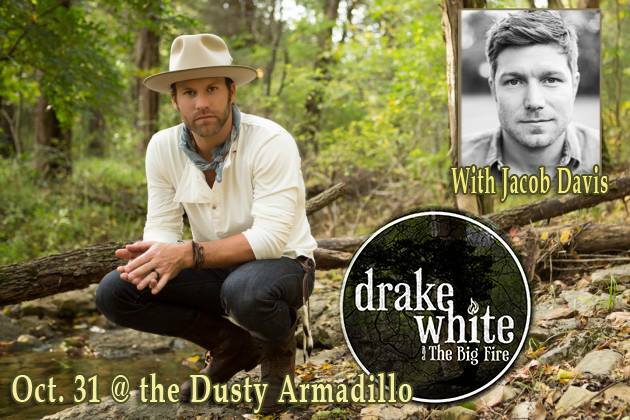 If you want this song in digital format, please email JacobDavisSquad@Gmail.com and we can email it to you! We LOVE it when we read reviews of Jacob and the guys like this one! Please click here to read a recap of the two-hour show at the Foundry in Athens, Ga., complete with videos (that we’ve also posted here). * Have you ever been to a show and before it even begins the singer makes their way around the crowd to introduce themselves? Yea me neither. * …wait a minute, let me put my shades on cause his future is awfully bright! * Through out the entire show there was a lot of interaction with us, I honestly felt like I have known y’all for years by the end of the night. * Seriously though, I hope that you are feeling the love and the passion that the guys have for music from the videos and that I am putting it across well. * These guys are some of the nicest guys that I have met out of Nashville in the last 3 years. We can’t wait for Jacob to add more tour dates so more people can see him. We hear they’re coming!! Check out the current dates here. If you need this and other songs not available for purchase, please email JacobDavisSquad@gmail.com and we can get them to you. And be sure to go get Something To Remember You By right now! 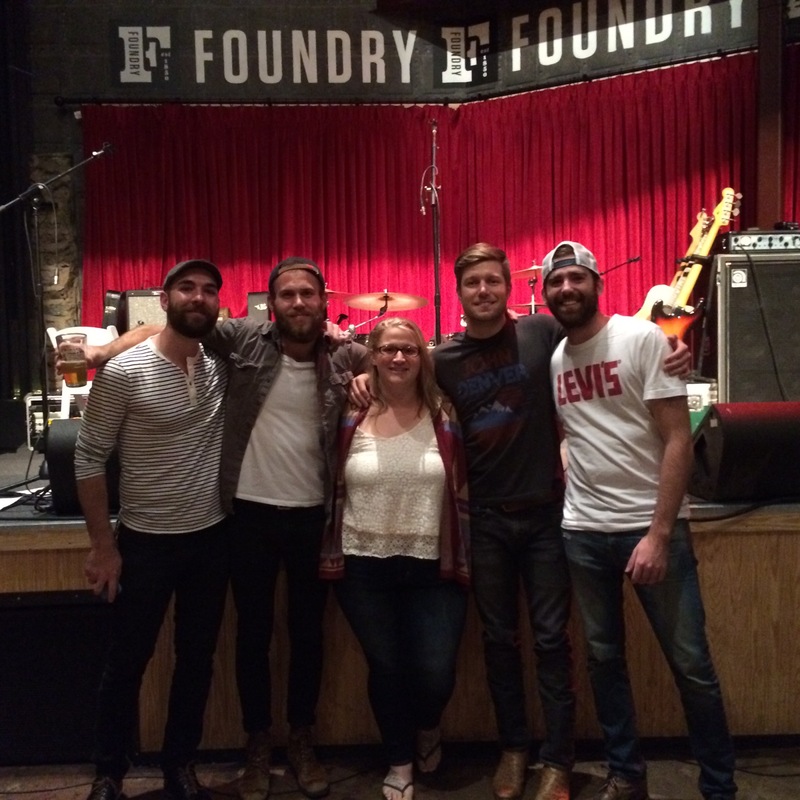 On Oct. 13, Jacob and the guys played The Foundry in Athens, Ga., and Squad members in attendance raved about the two-hour show. Here are some videos from the night, courtesy of Robin Andrews! Jacob and the guys are opening for Maddie & Tae tonight at West Virginia Wesleyan and we can’t wait to see pictures from it! If you have any, please tweet to @jacobdavissquad or email to JacobDavisSquad@gmail.com.